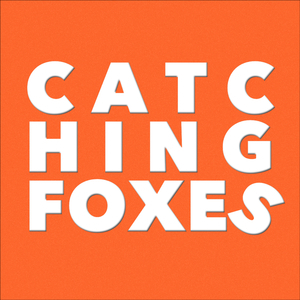 We found 2 episodes of Catching Foxes with the tag “mission”. We interview Patrick Lencioni of The Table Group and The Amazing Parish. You should read all of his New York Times best-selling books, especially "Death by Meeting," "The Advantage," and "Five Dysfunctions of a Team" as well as "The Better Pastor." Gomer's essay on authentic accompaniment vs a false missionary zeal, or "accommodation." Gomer and Luke trade sympathetic barbs at one another.